Happy National Coffee Day to all you runners out there. While it may seem a bit bizarre, it actually turns out that coffee can be quite beneficial to runners besides just waking you up in the morning. 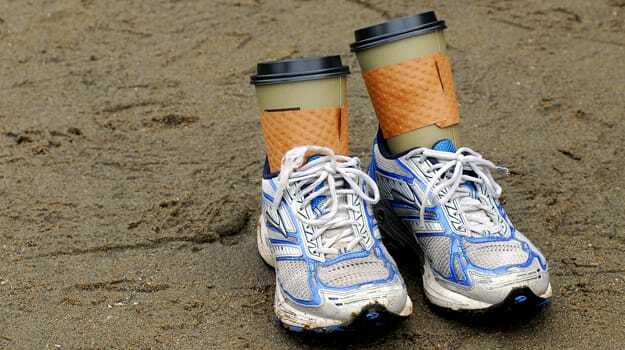 The folks over at Runner&apos;s World have rounded up eight reasons why coffee is good for runners. Did you know that the antioxidants found in coffee actually boost your performance or that moderate coffee intake has shown to reduce the risk for heart disease and diabetes? If you need anymore convincing on why you should pick up a cup of joe in the morning before your daily run head over to Runner&apos;s World and check out the complete list of reasons.